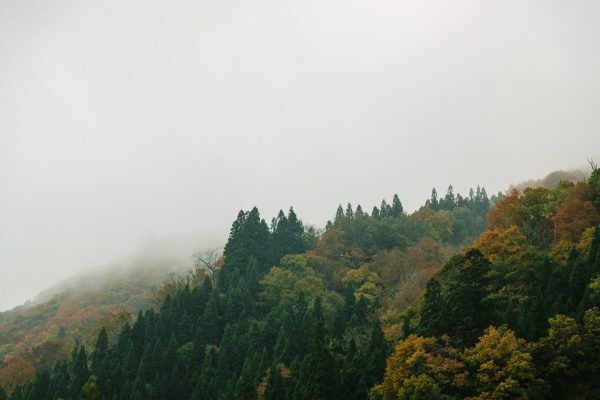 Someone needs to fight, someone needs to sacrifice, someone needs to inspire, someone needs to be a hero. 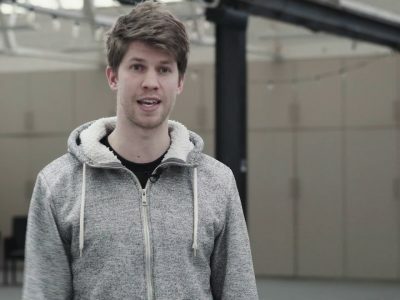 What difference does the message of Jesus make to real people living in 21st century London? 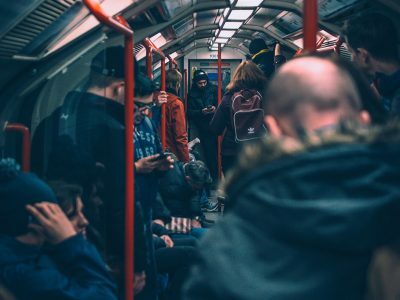 I don’t know about you, but living where we are – 21st century London – I’m finding evangelism hard. 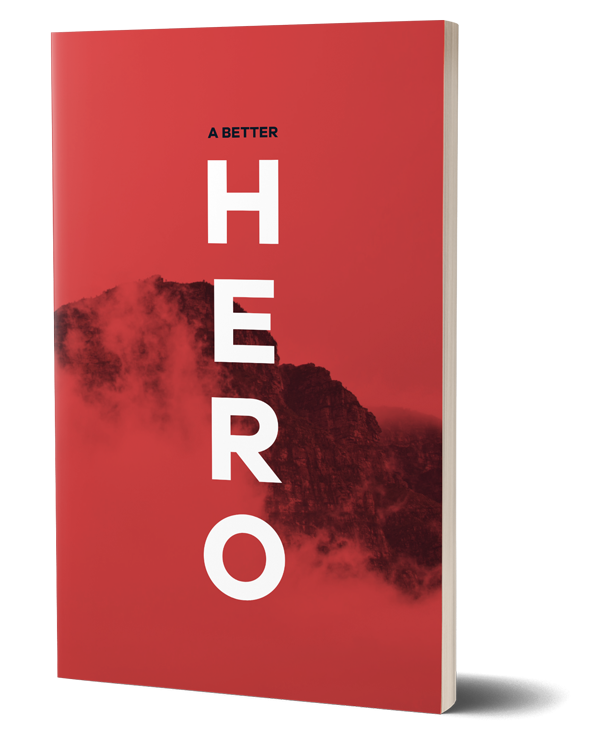 “A Better Hero” is a pocket-sized booklet which runs through four short passages from Mark’s gospel.